Facial and body peeling, made on the basis of Silica (Kieselerde). Facial and body peeling, made on the basis of Silica (Kieselerde). 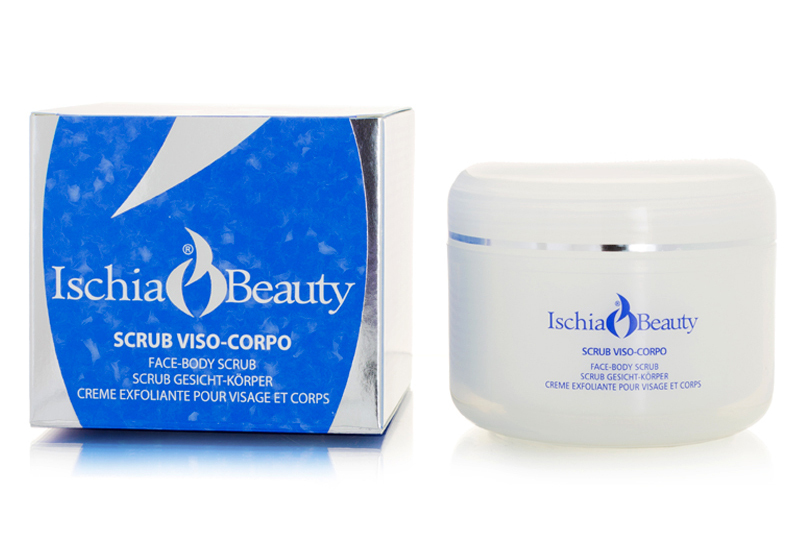 It is suitable for those who want a smooth and soft skin. The active ingredients of the peeling are absorbed completely by the skin and the desired effect is produced. In a gentle way, horny cells and skin impurities are thoroughly removed. Greasy and large-pore skin is immediately finer, but without irritation. Even dry skin is in no way stressed, but gently groomed. The silica microspheres of pebbles originate therein, have the refining and smoothing effect and at the same time make the skin delicate and fine. Instructions for use: we recommend to apply facial and body peeling at least twice a week. This effectively prevents the formation of harsh spots and skin spots and effectively removes dead skin cells. Starting out from the toes a thin layer of scrub on the dry skin, especially in the rough areas evenly massage for 2 – 4 minutes. If sensitive facial skin moistens these before the treatment and omit the eye parts. Remove any residue with a damp cotton pad or under the shower.